Ukraine and Qatar signed a declaration on police cooperation. "We held a meeting with Prime Minister of Qatar Sheikh Abdullah bin Nasser Al Thani. We signed a declaration on mutual cooperation between police departments on a number of issues, including the fight against cybercrime and cross-border crime. This will make a great breakthrough in the information exchange issues," Ukrainian Interior Minister Arsen Avakov said. 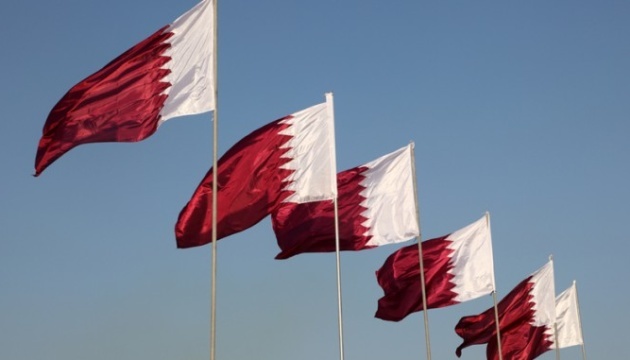 According to him, Ukraine highly appreciates its relations with Qatar, which consistently supports the territorial integrity of Ukraine in all international arenas. “We highly value the development and deepening of international cooperation in the field of national security between our countries,” Avakov added. The document also provides for cooperation in the fight against terrorism, human trafficking, illegal migration, and illicit drug turnover. In addition, the declaration will contribute to the expansion of professional contacts between law enforcement agencies of both countries in order to exchange statistical information and analytics.